Dr. Kelly Mortell, interventional radiologist, will discuss venous disease and varicose veins and the treatment offered at the practice, located at 233 Florence Ave., at Toscana Park, east of Gumwood Road. 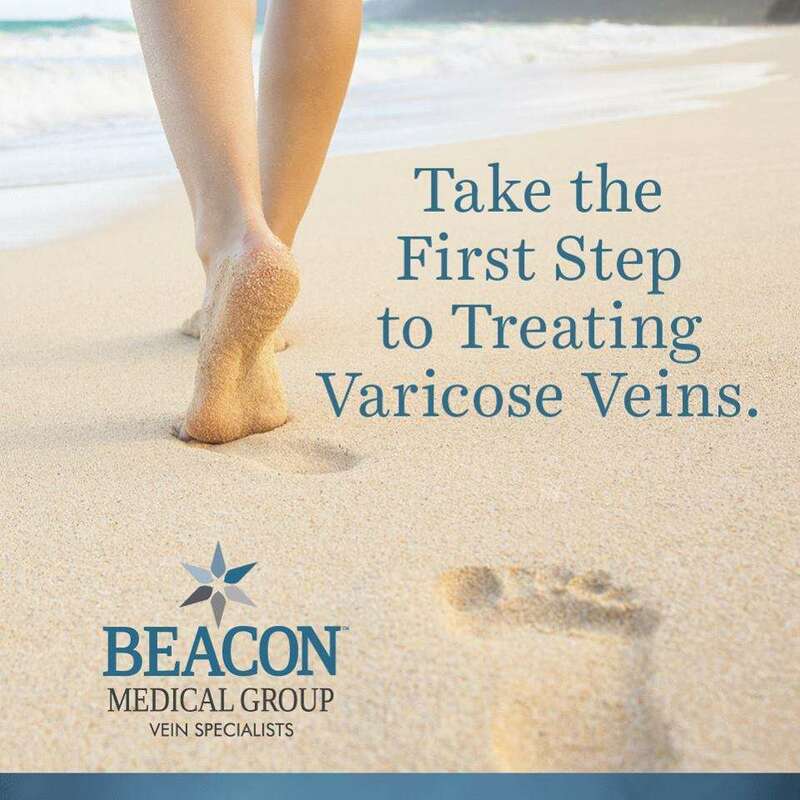 The forum is scheduled from 6 to 7 p.m. Beacon Vein Specialists is a medical practice committed to the non-surgical treatment of vein disease. Doctors treat the source of venous disease in the legs, which enables patients to feel and see a difference in their life. The Granger office offers the latest in vein therapy and treatment. Office-based treatments are minimally invasive and require very little recovery time. Ultrasound is used to diagnose varicose veins and guide treatments. If you plan to attend, RSVP by Feb. 1 to Stacy McDowell at 574-647-2545 or gro.metsyshtlaehnocaeb@llewodcms.